In videos 1 and 2 you will explore the fundamentals of scales including the tonal relationships between notes, whole and half steps and how to build major and minor scales. The advantages of knowing your scales are huge allowing you to easily improvise tunes, communicate with other musicians, get an idea down very quickly or transpose a melody to fit your song better. 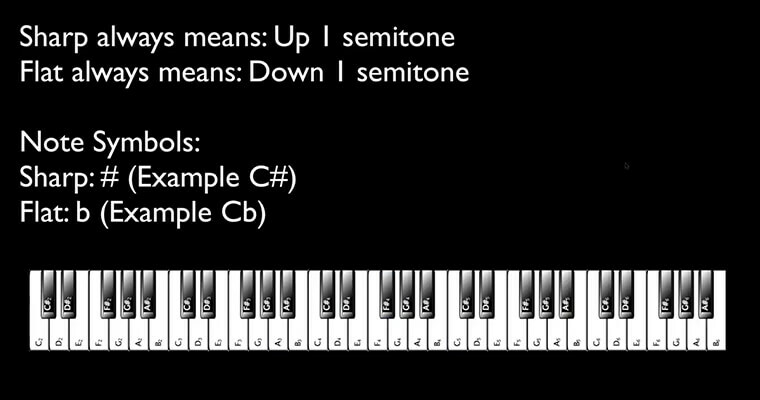 In videos 3,4 & 5 you’ll learn everything you need to know to start making the most of chords. Learn all about building chords, chord progression and inversion and how to apply this in song making to build tension and breathe life into a chorus or drop. By the end of this module you will have a better understanding of advanced tonal relationships exploring melodic scales and modes. 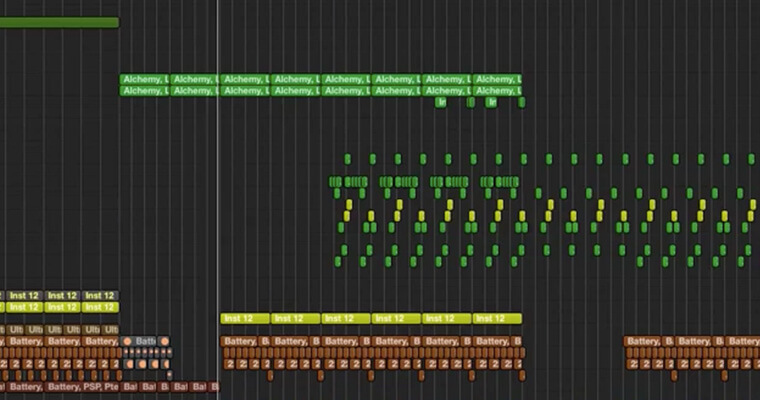 Understanding these concepts gives you a whole lot more options for creating unique and emotive melodies. A solid working knowledge of beat divisions and time signatures makes it easier to deconstruct and to arrange music. 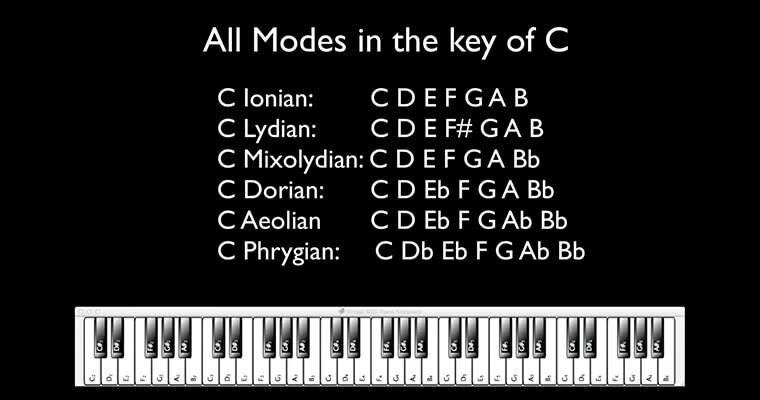 In this module you will learn the different note values and time signatures with plenty of examples to clarify what each term means and what to do with it. 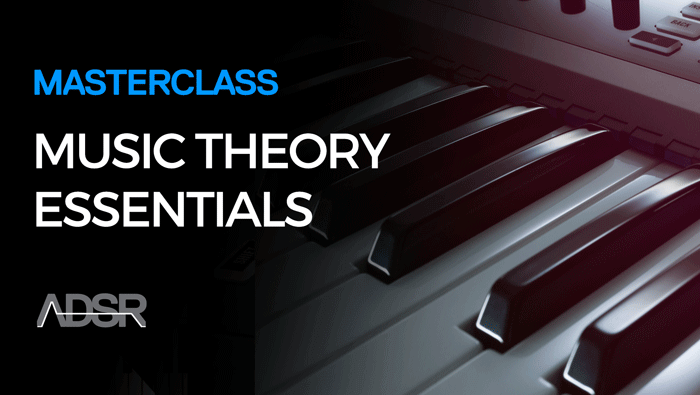 The final video in this course shows you how to formulate an effective approach to arrangement in electronic music. 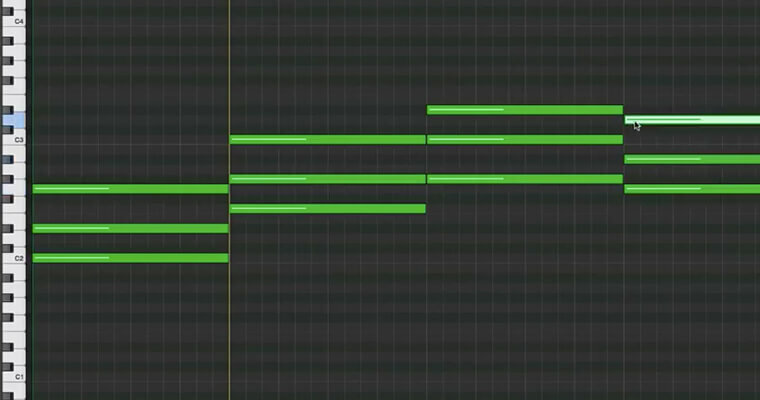 With practical insights and techniques to help you construct your own electronic tracks, this module clears up the mysteries of bringing together complementary notes and melodies. Improve Your Song Writing Skills Today! 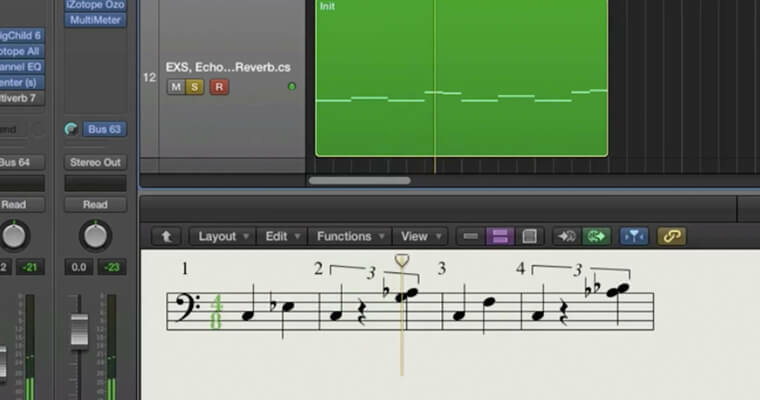 110 minutes of instructional footage explain and demonstrate, in practical detail, the essentials of Music Theory for electronic music production. After taking this course you’ll no longer just listen to music, you’ll understand it! With his relaxed and open manner, experienced Dutch Musician Jorgalad makes complex concepts easy to understand. Drawing on his extensive understanding of the subject he’s able to focus on the essentials of music theory most relevant to modern music production.